Eastside Santa Cruz real estate is divided between the Upper and Lower East Side communities, each with distinct neighborhoods and property types. Those interested in beachside bungalows and stately Victorian homes will prefer the lower Eastside's Seabright neighborhood, while East Santa Cruz home buyers seeking more spacious lots, wider streets, and convenient access to the freeway will want to explore the real estate in Upper East Side. View all of the current MLS® listings below or keep reading to learn more about homes in Eastside Santa Cruz and local highlights of the respective communities. Register with MySantaCruzRealEstate.com to customize the way you search for homes in East Santa Cruz, CA. 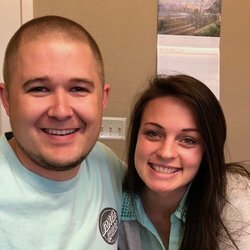 You’ll be able to bookmark your favorite properties, save your search preferences, and sign up for email alerts when new homes enter the market. Do you love beachside culture? Homes in the Lower Eastside Santa Cruz real estate market belong to a number of Santa Cruz's most coveted waterfront neighborhoods. Seabright, for example, is a desirable community part of the Lower East Santa Cruz area, located between the San Lorenzo River and the picturesque Santa Cruz Yacht Harbor. This area is home to the sandy shores of the pristine Seabright Beach Beach as well, consistently voted “best beach”. 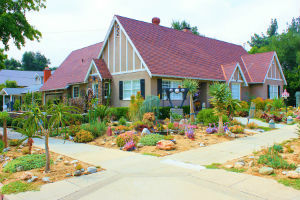 The Seabright real estate market is characterized by craftsman bungalows near a plethora of restaurants, shops, and breweries, making it an idyllic beach neighborhood. The Upper East Side of Santa Cruz is fondly known as “the banana belt” by locals, who love the area’s warm climate. Homes in this part of the city vary in price and style, which means there is something for everyone here, whether you’re looking for a maintenance-free condominium or an expansive single-family home on a large property. How can such a small community vary so much in temperature? Upper Eastside homes aren't exposed to the cooling ocean breezes so much as the homes in Lower Eastside, which actually can result in as much as a 10 degree difference between the two communities. Do you commute to work every day? Homes in Upper Eastside real estate are conveniently located off of the Cabrillo Highway making it easy to get to where you need to go faster and with much less stress, and with Water Street and Soquel Street just below the community, you never have to travel far to get to your favorite grocery markets and local boutiques. 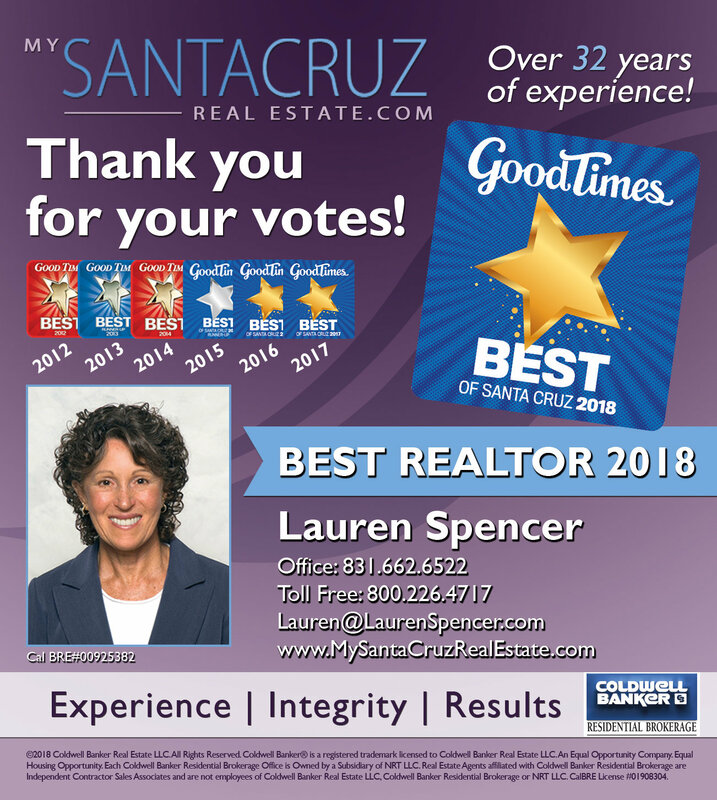 Contact Santa Cruz real estate agent Lauren Spencer to learn more about the real estate market in this area. This local expert was voted Santa Cruz’s Best Realtor® in 2012!